Congratulations on your Fellowship award! This past Saturday, June 23rd, 2012, Dr. Coambs received the award of Fellowship in the Academy of General Dentistry(FAGD). What does the Fellowship award mean? It tells you that Dr. Coambs is committed to lifelong learning. To be awarded the Fellowship designation, Dr. Coambs completed over 500 hours in continuing education. Additionally, she passed a rigorous exam that demonstrated her acquired knowledge in multiple aspects of dentistry. What does this mean for you, as the patient? 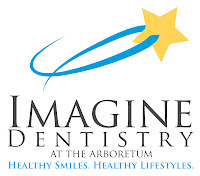 It means you can be confident that Dr. Coambs is providing you with the best dentistry in Charlotte. Dr. Coambs stays up-to-date with the latest techniques, research, and technology. And she looks forward to meeting you! Schedule An Appointment With Dr. Coambs Today! 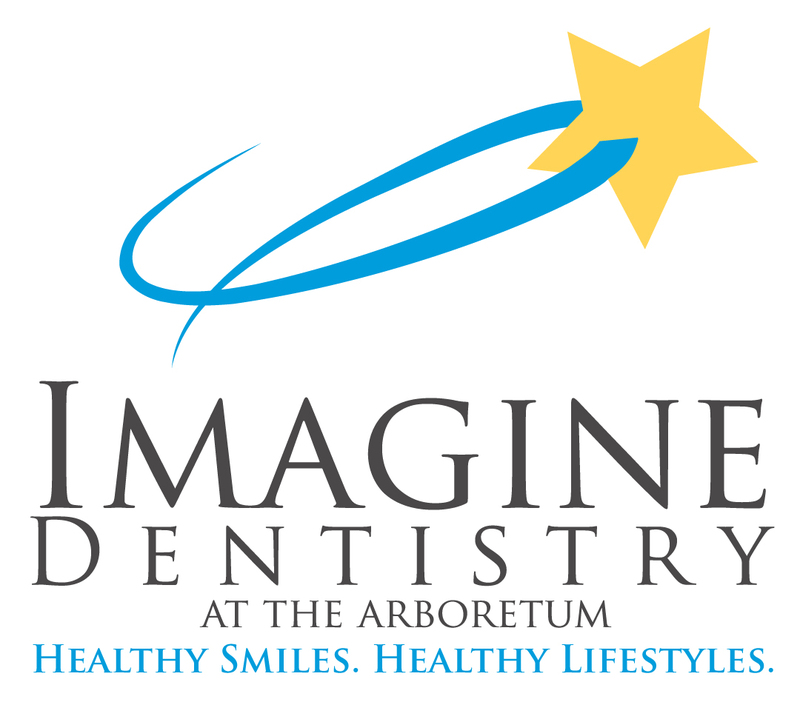 Watch this short video and get a glimpse of what a visit to Imagine Dentistry would be like. We our dedicated to putting a smile on your face and we look forward to seeing you soon. Great Smiles Are For Everyone! Veneers are thin, custom-made shells crafted of tooth-colored materials designed to cover the front side of teeth. They're made by a dental technician, usually in the dental lab, working from a model provided by your dentist.